Founded in 2010, YES! 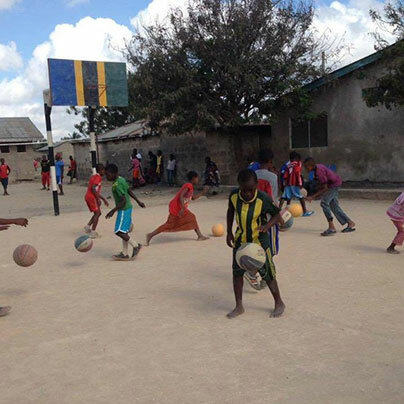 Tanzania supports organisations in the most disadvantaged urban communities of Tanzania to transform young people's lives through sport. We know that sport, delivered in the right way, can help vulnerable young people build the skills they need to grow and flourish throughout their lives. The amazing organisations we support give opportunities to young people facing huge challenges – from living on the street, to unemployment or not being in education. They also help young people facing barriers to taking part in sport, including girls and those with a disability. Together, through sport, we give them resilience, confidence, self-esteem and positive attitudes, as well as life and leadership skills, and the knowledge they need to protect their health – vital in a country with one of the highest HIV/AIDS rates in the world. Projects – we work with organisations to develop proposals, secure funding and implement new sports projects for young people that help them grow, flourish and give them vital life skills.  Planning – we make sure organisations have the skills, knowledge and resources to grow and sustain their work by helping them put together and implement 2-year development plans, including training and financial support. Networking – we bring organisation leaders together to collaborate and share good practice. All our support is free, and tailored to each organisation, and everything we do is based around 3 pillars: increasing participation and inclusion, youth development, and sustainability. YES! Tanzania is based and registered as a charity in Scotland, and we work in partnership with Umoja Tanzania, who are responsible for delivering our work on the ground. We proactively look for organisations that meet our criteria (see below) to support. We then meet with and gather information about them to assess their suitability to take part in our programme. We're currently supporting organisations in the urban areas of the Arusha district, but want to expand to other urban areas in Tanzania in the future. focus on improving the lives of the most disadvantaged young people. provide (or seek to provide) inclusive sport and/or sport for development activities within their programmes. are registered as a non-governmental organisation, community-based organisation or a not-for-profit company limited by guarantee. have been operating for at least 2 years with at least 1 full-time member of staff. are able to provide annual accounts for the most recent 2 years. provide activities which are open to all sections of the community regardless of gender or religion (no proselytising). You can find out more about us, our plans and our theory of change in our Strategic Framework 2016-2019. We believe in the ability of sport to empower young people to fulfil their potential in life. We believe that all young people should have the opportunity to participate in sport regardless of gender, ability or religion. We believe in a youth-centred approach and that young people are listened to when identifying their needs. We believe that building the capacity of leaders and organisations is the key to sustainable development. We value partnerships that are based on openness, honesty and transparency. Sponsor a community sports organisation for only £25 / $40 per month and help us build sustainable opportunities.